Have you been looking for the PERFECT gift for that avocado lover in your life? 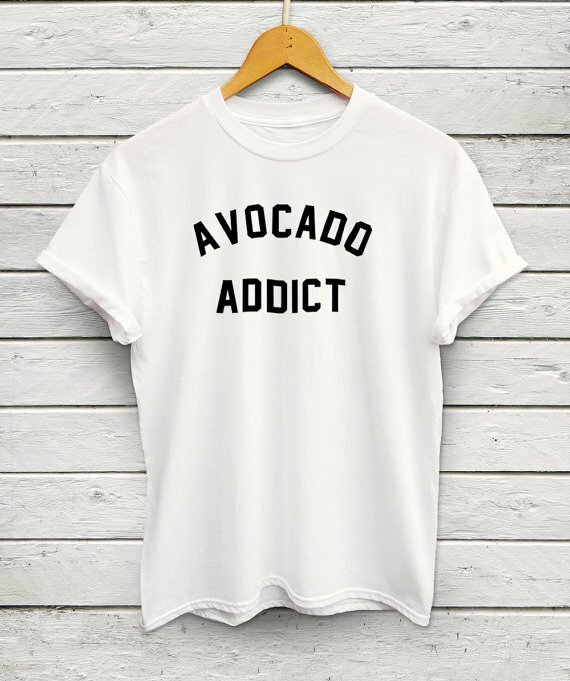 We know someone that just can’t stop obsessing over avocados. Avocados have taken the world by storm in the past few years gaining many fans along the way. What better way for them to represent your love for them than on a cute shirt to wear out! 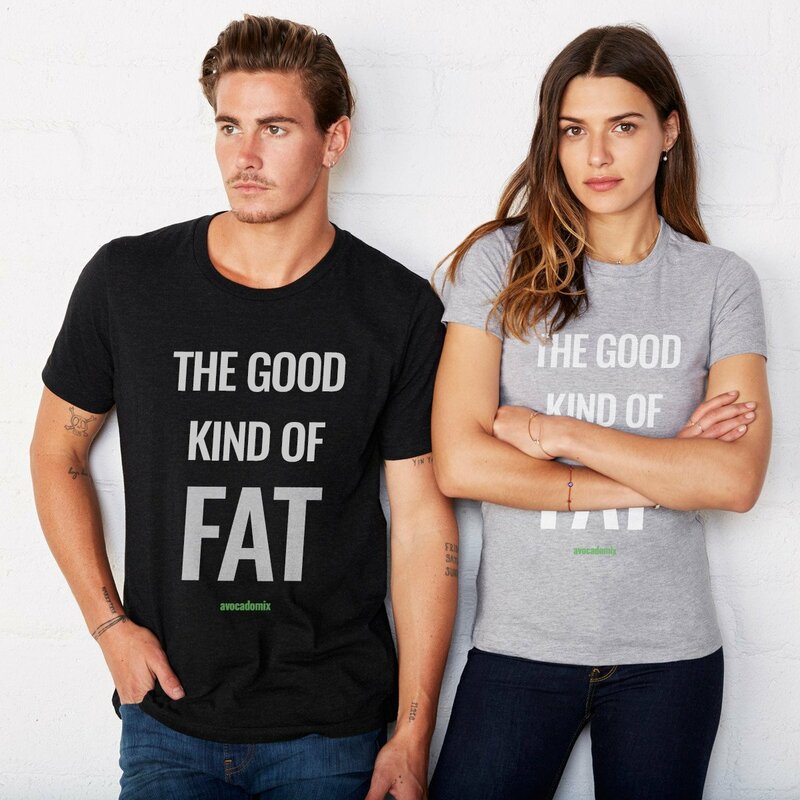 Our shirts make great gifts for friends, family members, or even for ourselves! 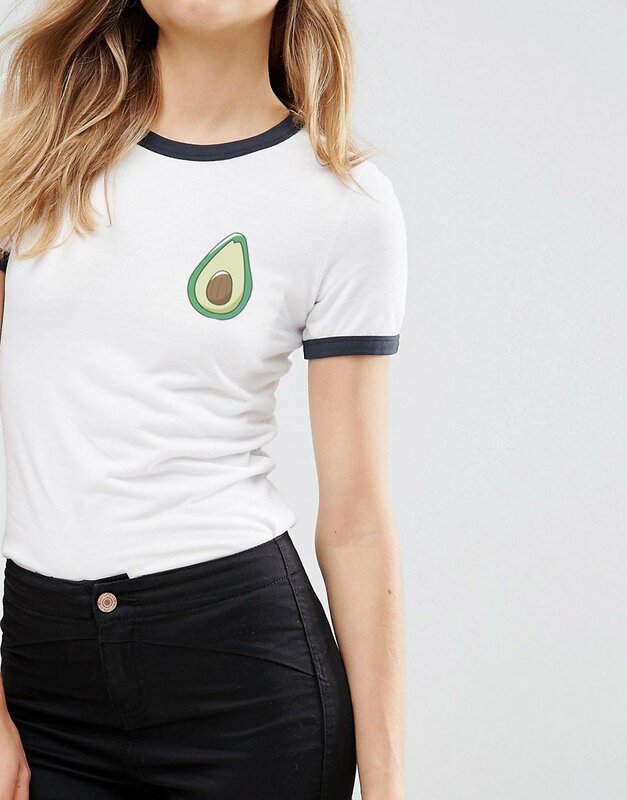 Be the envy of all your friends when they see you in your avocado branded gear. 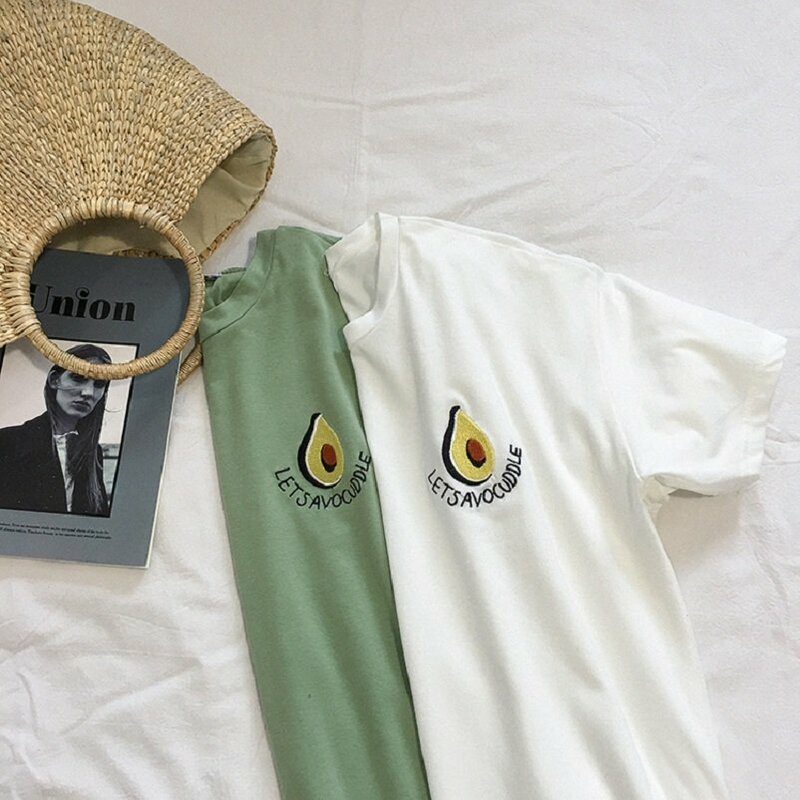 Guac yours while supplies last! 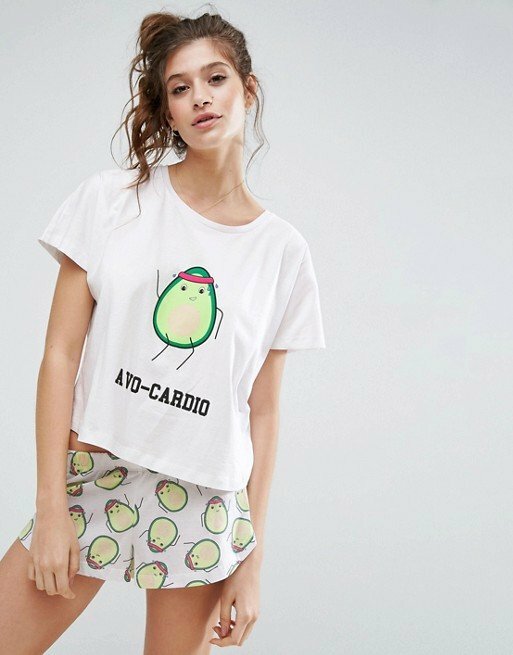 The Avocado “Avo Cardio” pajamas are a cute and comfortable outfit anyone can enjoy! Wear them around the house or to bed at night. This set includes an ultra soft cartoon avocado printed tee and stretchy elastic waist shorts for maximum comfort. A great gift for all the avocado lovers in our lives! 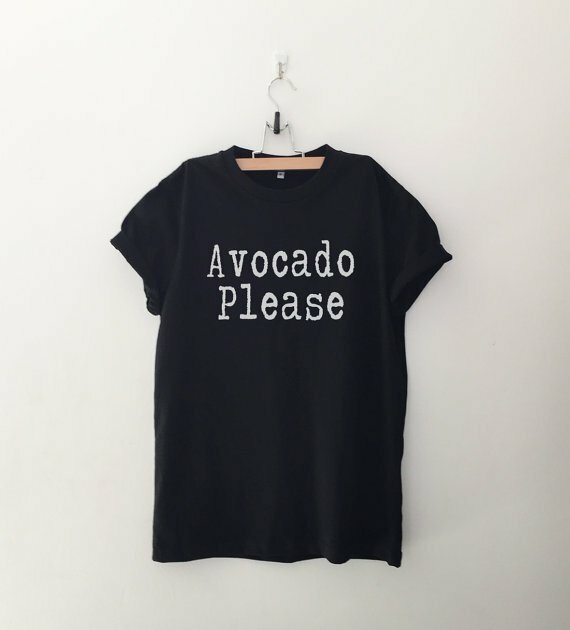 “Avocado Please” get this shirt for that friend you know its perfect for. Show your avocado love with this patchwork on this super soft t-shirt. Perfect for couples to share their avocado love together. There is never a bad time to Avo-Cuddle. Make sure everyone on the street knows who they are talking to. 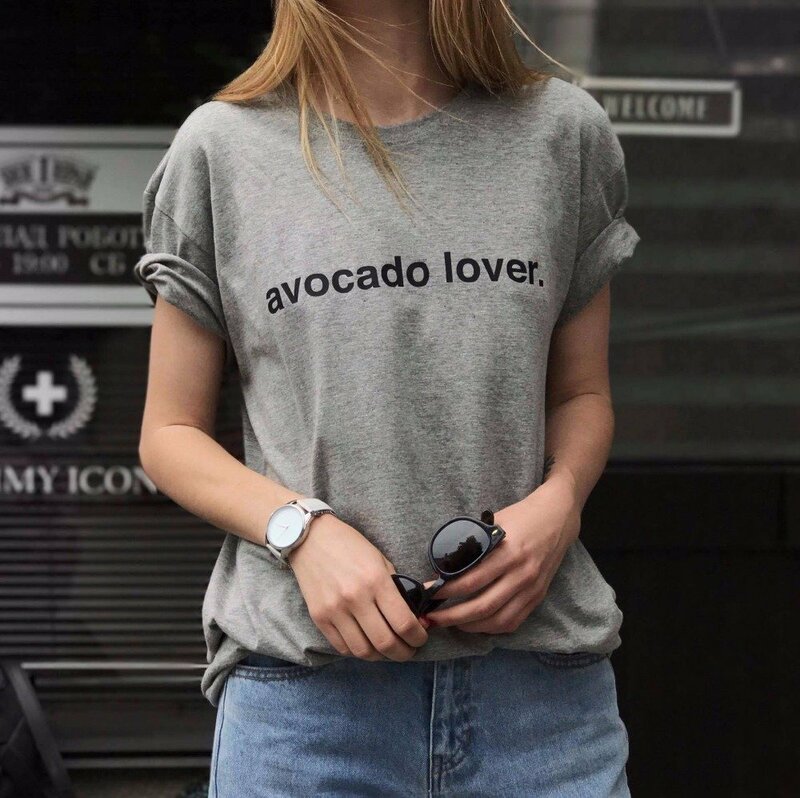 Avocado lovers represent. 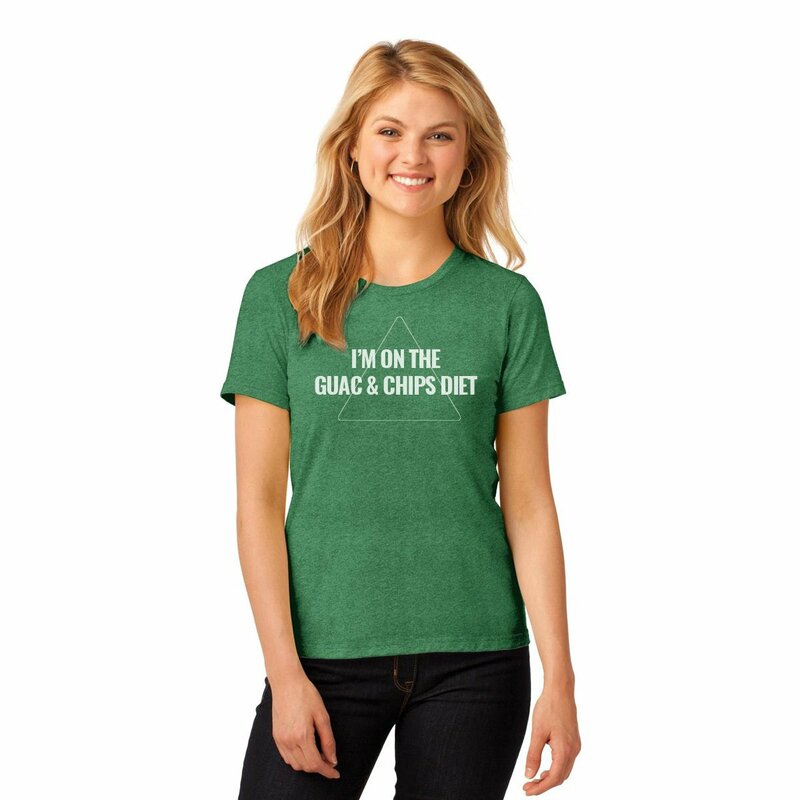 The “Guac & Chips Diet” is the best type of diet. Now we can all get on board with this eating craze. 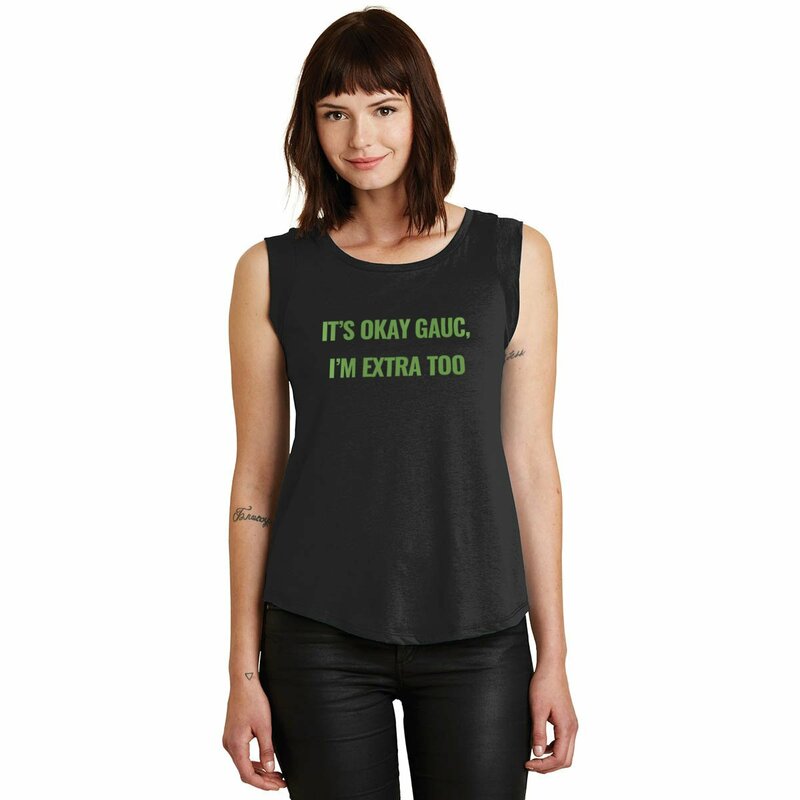 Show up to get your next burrito in this hilarious women’s tank top. 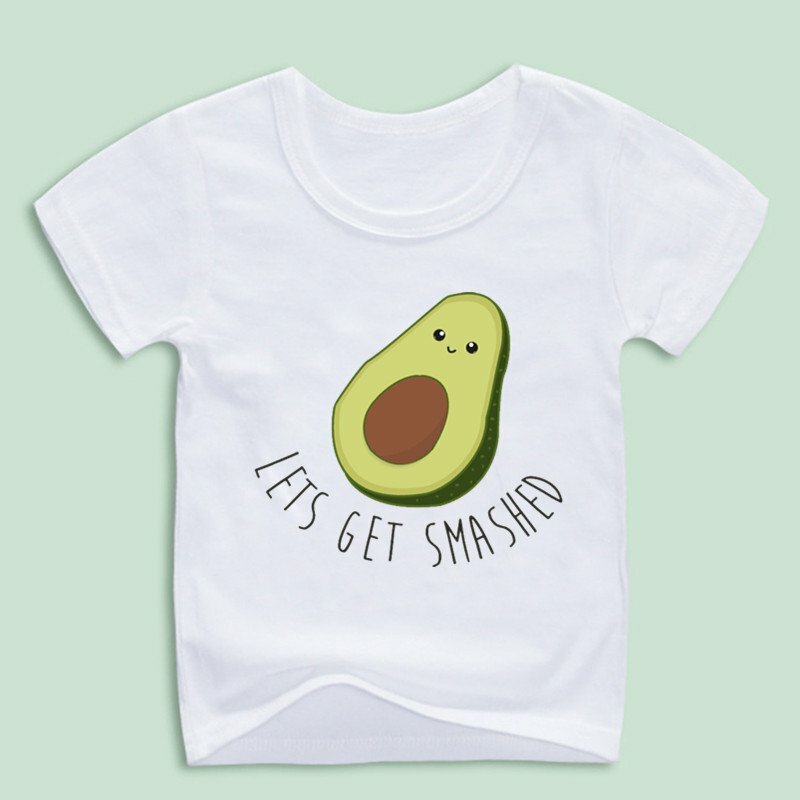 Start them young with this “Lets Get Smashed” children’s t-shirt. Don’t forget to say your prayers every day. 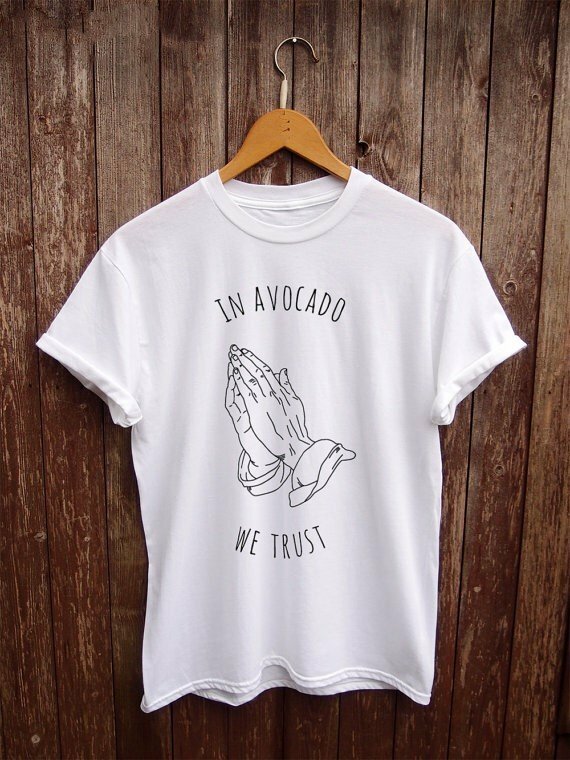 In avocado we trust! How Many Calories Are In An Avocado?